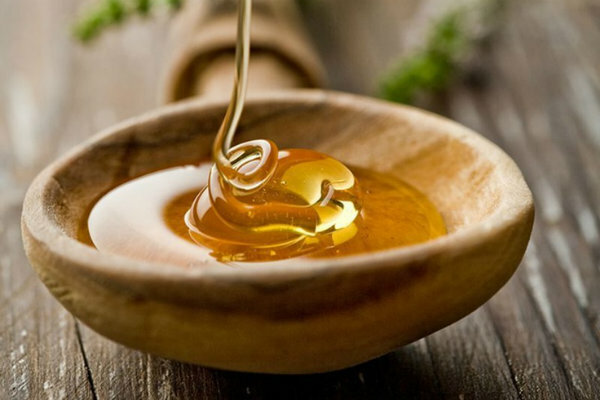 Halkidiki is considered to be the “motherland” of honey, which is probably true since there are 6.500 honey makers who produce 1.910 tonnes of high honey annually. Wherever you look in Halkidiki -in the north, Kassandra, Sithonia or east coast- you will see colourful beehives dotting hills and forests. 2,400 years ago, Aristotle, praised the honey and its nutrition value to a man supporting that it prolongs life. Today the area’s beekeepers exploit the rich fauna of Halkidiki, in the purest way by producing great quantities of quality honey of a high nutritional value. The climate is ideal for the local beekeepers to produce some the best honey in the world, rich in nutritional properties and in flavour. Thanks to the local producers who are well organised in cooperatives and respectful to the tradition, visitors have the chance to taste it at almost every hotel in Halkidiki. It's also used by bakers and sweet-makers and can be found in several meet dishes or served with cheese. Pine honey is the main variety produced in the region, but smaller quantities of blossom and chestnut honey can also be found.